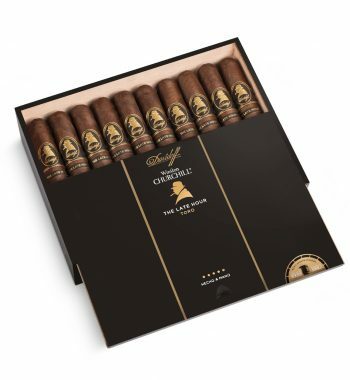 This Box of 26 Padron 1964 Anniversary Series are made of some of the greatest tobaccos found on the earth today. 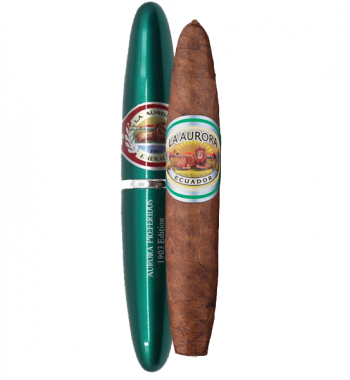 The Natural sun grown leaf used by padron for the Anniversary is second to none when it comes to quality of flavor. 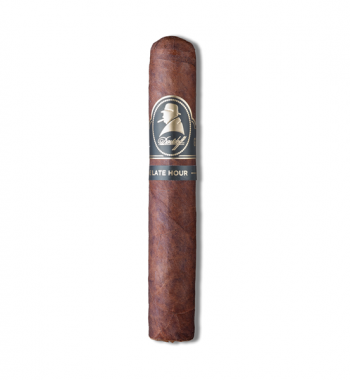 The slow build up experienced while smoking this cigar makes for a delightful smoke. 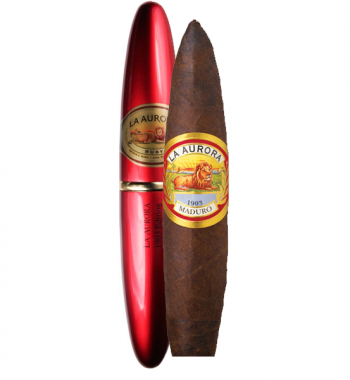 From the get go this cigar delivers a strong taste of nuts followed by the black pepper finish. 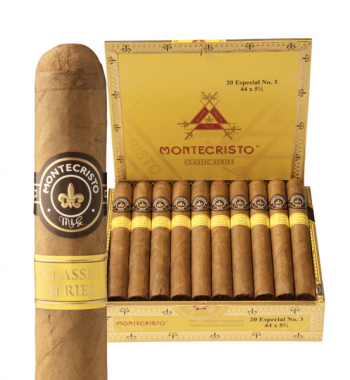 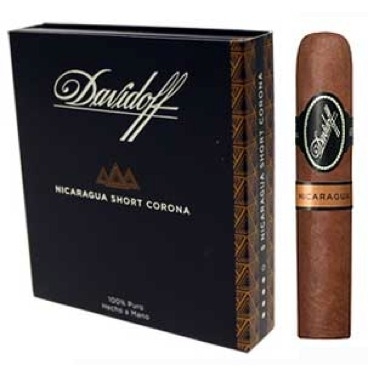 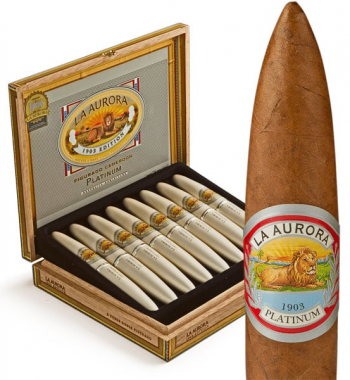 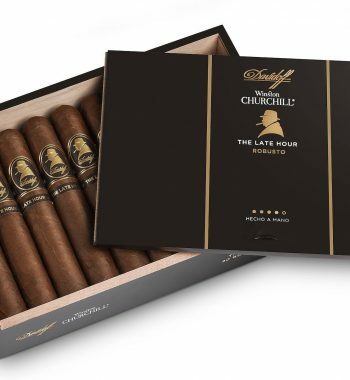 The cigar transitions from flavors of aged tobacco to a sweeter note of coffee and chocolate . 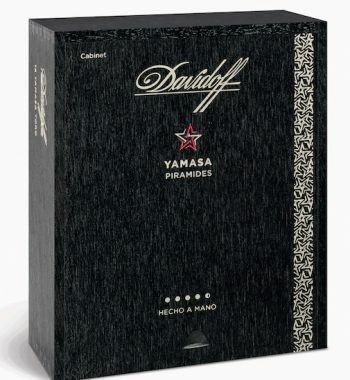 Truly one of the most unique blends being made at the moment.